We all know them. And we all love them! The girly-girls that want to be pampered and princessed (oh yes, that’s a word). But let’s admit it, aren’t we all a little diva at some point? Nothing wrong with that! 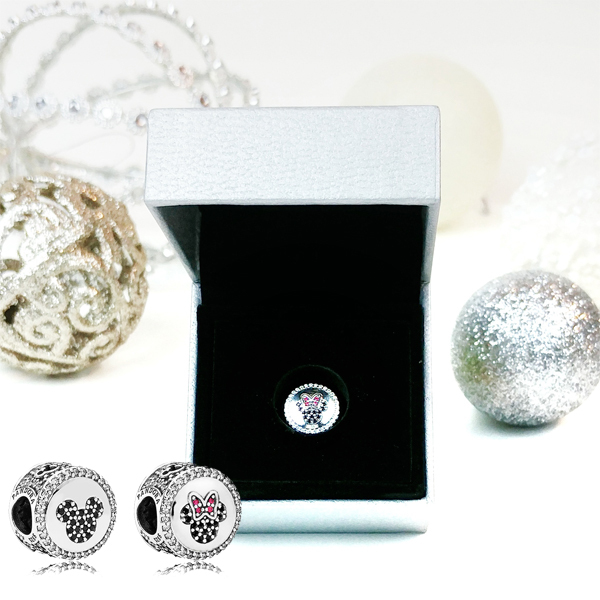 Looking equally spectacular from any viewing angle, this stylish dual-sided sterling silver charm is embellished with a shimmering Minnie silhouette on one side and a Mickey silhouette on the other as well as cut-out graphic silhouettes along the sides. Only sold in a Limited Edition gift box. SRP: $90. Visit online. Beige, taupe and brown are featured in a harmony of 10 eye shadows which bring out the beauty of women’s eyes while supporting human rights and the environment. 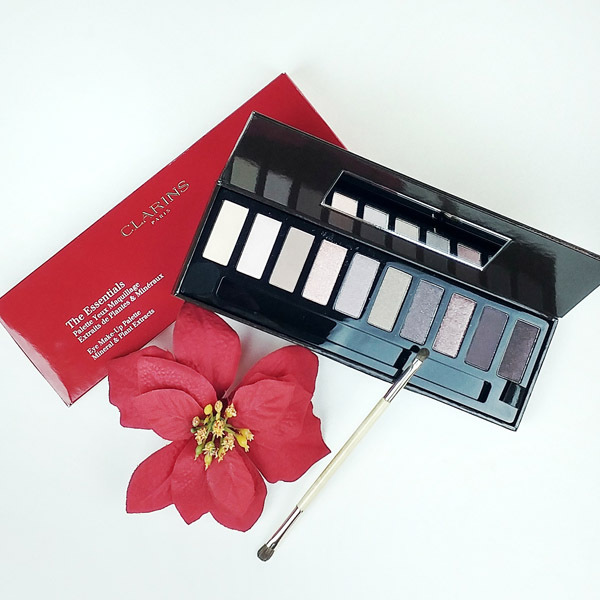 This palette was created as part of an initiative to minimize our environmental impact: it features carefully selected materials and reusable packaging. Clarins has joined forces with Pur Projet and is committed to planting 10,000 trees, which will help revive the Kuntanawa culture of the Amazon. Made in France, these eyeshadows are non-comedogenic (won’t block your pores), paraben-free, and 93% of the raw materials used in these formulas are of natural origin. SRP: $62. Visit online. This luxurious titanium-coated professional 2.5 cm flat iron is perfect for all hair types. The extra-smooth floating plates straighten, create flips and add shine. Professionally designed with superior, even heat and damage protection technology for healthy-looking hair. This flat iron leaves hair silky smooth and frizz free with exceptional shine. Dual voltage and 6 heat settings allow you to customize your look across the globe. It’s a beautiful way to treat your hair. 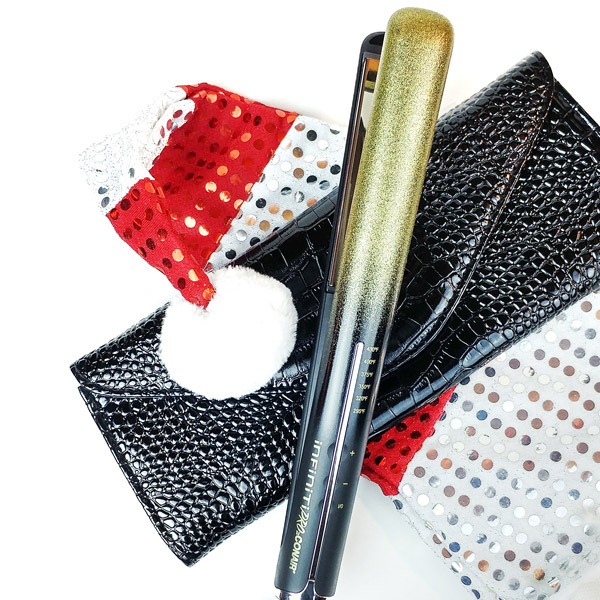 BONUS – gorgeous heat-resistant thermal clutch and 3 mL argan oil treatment. SRV: $89.99. Visit online. 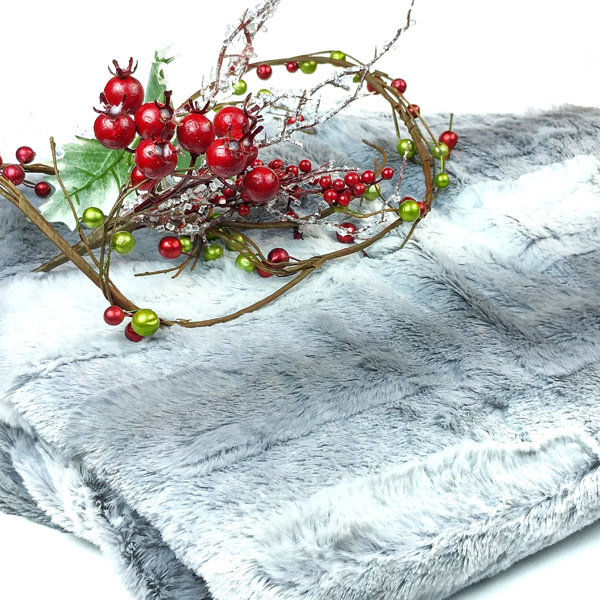 The luxurious Feel Perfect heated electric throw features 550g/m2 polyester fur fabric top with a reverse side of micro fleece. This multi-purpose throw rug will compliment your lounge room or bedroom, adding a touch of style to a couch or bed. This throw incorporates all of Sunbeam’s safety features such as 9 levels of safety protection and temperature sensing technology. Including 9 heat settings, 10 minute fast heat up and a 3-year replacement guarantee. SRP: $79.96 – $99.99. Available at Sunbeam, Walmart, Canadian Tire, Sears and Costco.ca. (expires Dec. 31, 2016). Visit online. Christmas Candy Box is just like a box of chocolates…except you know exactly what you’re going to get: an array of confectionery-inspired delights. Two sweet bath bombs, a bubble bar and a luxury bath oil fill this gift that’s all wrapped up and ready to give! It’s the perfect treat for anyone on your list with a seriously insatiable sweet tooth. SRP: $27.95. Visit online. Tangle Teezer’s newest product, The Ultimate, is created for dry styling, and features specially aligned teeth that glide effortlessly through strands without snagging or discomfort, whilst smoothening the hair’s cuticles for a frizz-free, ultra-glossy finish. SRP: $30. 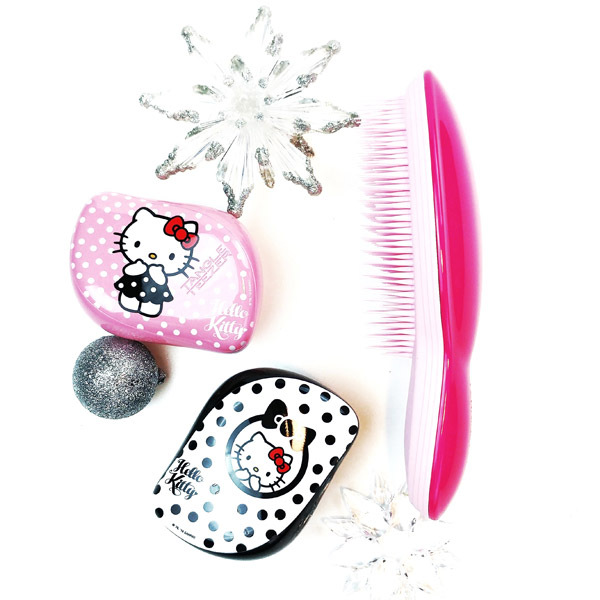 Tangle Teezer has also launched two limited edition Hello Kitty! 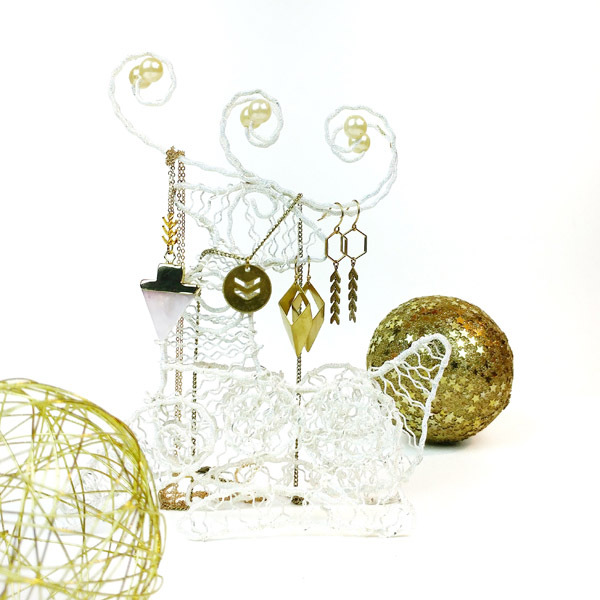 Compact Stylers just in time for the holidays. SRP: $25. Visit online. 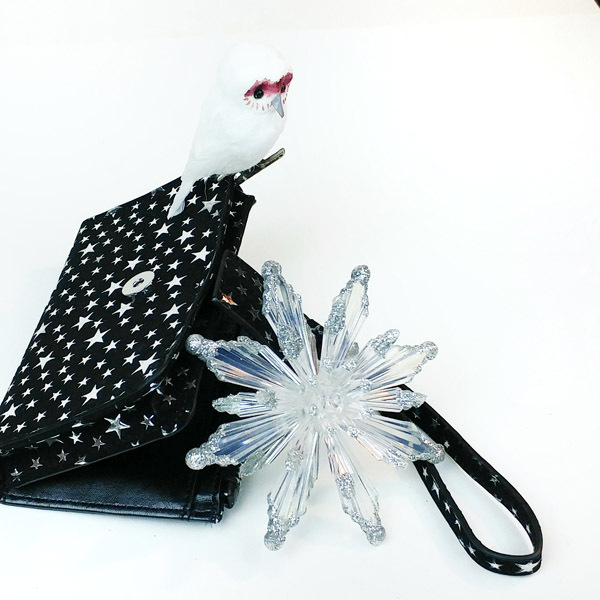 A key player in your accessories collection, this textured wristlet stores your phone, cash and more in cute, clever style. Snap it shut for worry-free days on the go. SRP: $24.90. Visit online.